Please fill in this simple form below to apply to join the FS1-E Owners Club. 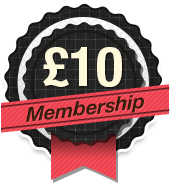 Once complete, we'll take you to PayPal so that you can make the payment of £10 to complete your membership. After payment has been made, you'll get instant access to the members area of this website. We'll then setup your login for the FS1-E forum as well.